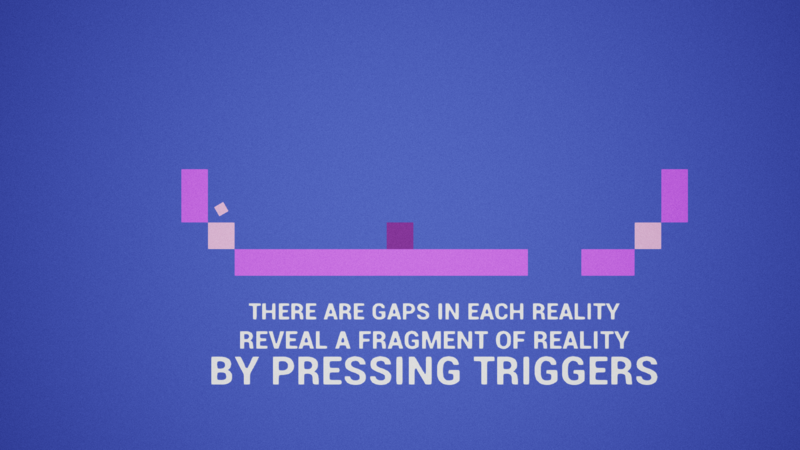 Fragments is a game where the player has to juggle between different fragments of reality to make his way through the levels and collect the seven orbs of truth. This game was made during the UE4 Megajam 2018. Some people reported a bug after level 6. 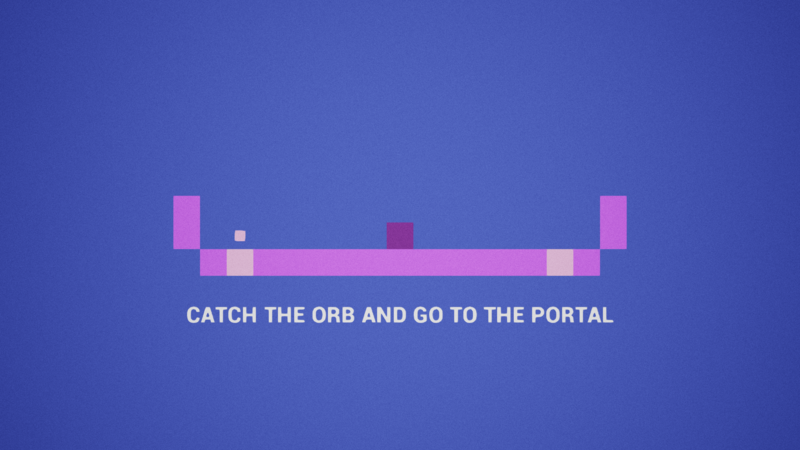 To avoid it and access the last level, press R key on title to reset the game when you start the game. Sorry for that. It will be updated after the contest. 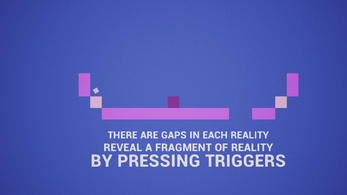 Gamepad : Use the joystick to move, triggers to change reality, and A button to jump. 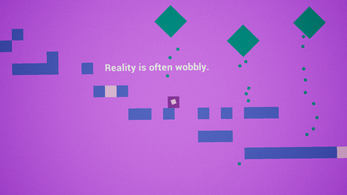 Keyboard : Use arrow keys to move, space bar to change reality and Up key to jump. Unzip the folder and click the exe file. I love this little puzzle game! 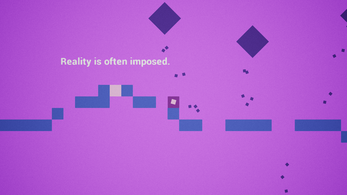 Both the music and graphics is super simple, but it fits the game idea very well. Well done. Thanks a lot, I was running out of time at the end, I would have liked to work a little more on game design and music but I had to make it simple. I'm going to try your game. It was a very inspiring theme. Did you try "Glitchophobia", the trailer looks great, I think they could win. I have tried "Glitchophobia", and it is a very surreal and interesting game. I don't know if it will win. In a way it is more a piece of art than a game. But I can say that I will not win, and that is totally okay. For me is game jams more about having fun, and getting inspired to making games. I will try Glitchophobia later but the trailer made me curious. 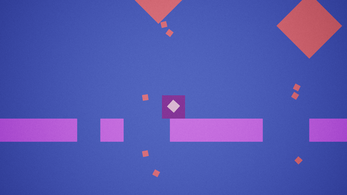 I also do gam jam for the fun but what I like the most is exploring "new" gameplay mechanics. It's often my approach to the gamejam, how to translate the theme into a simple mechanic.